I’m excited to talk to you all about a new beauty product – and I mean a truly life-changing beauty product – today on the blog. 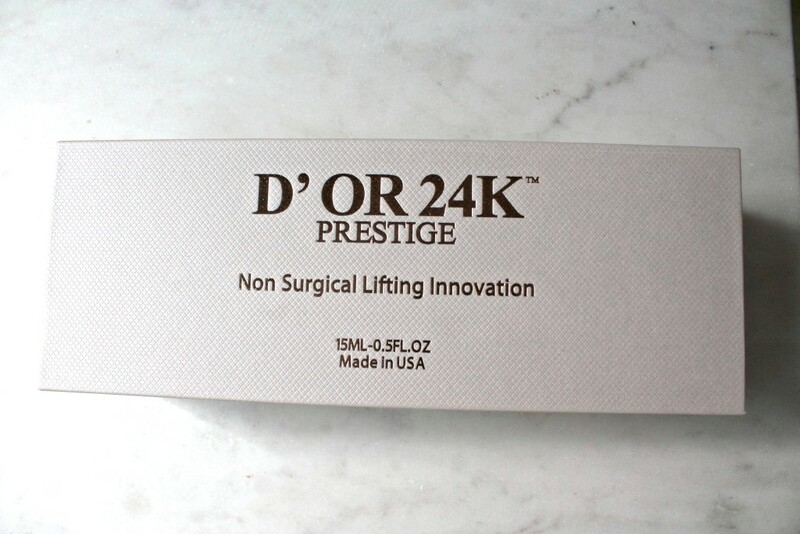 It’s D’OR’s 24K Non-Surgical Instant Eye Lift to help reduce the appearance of wrinkle and fine lines. 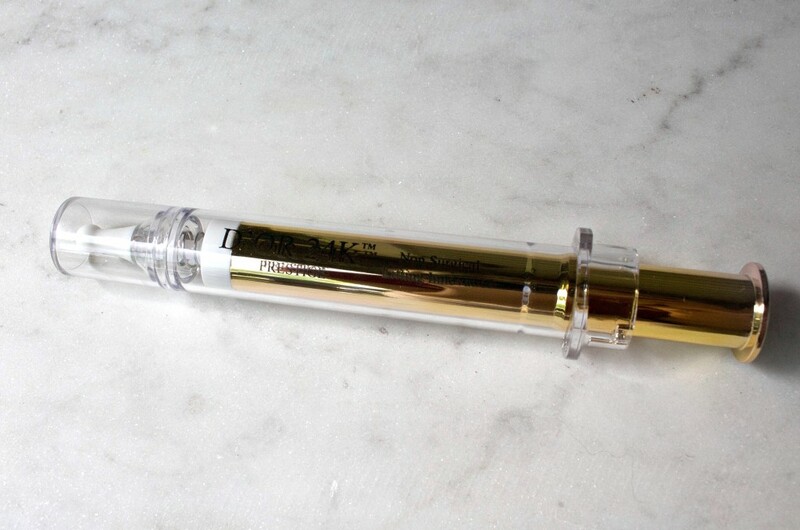 I love how easy this serum is to use. After cleansing your skin, simply put a small amount of the product on your finger tip and dab a very thin layer onto your upper and lower eyelids. Ensure you keep your face still, without any facial expression during the application. After the serum has dried, you can use powder makeup to cover up your under eyes, just ensure you don’t use liquids or lotions. 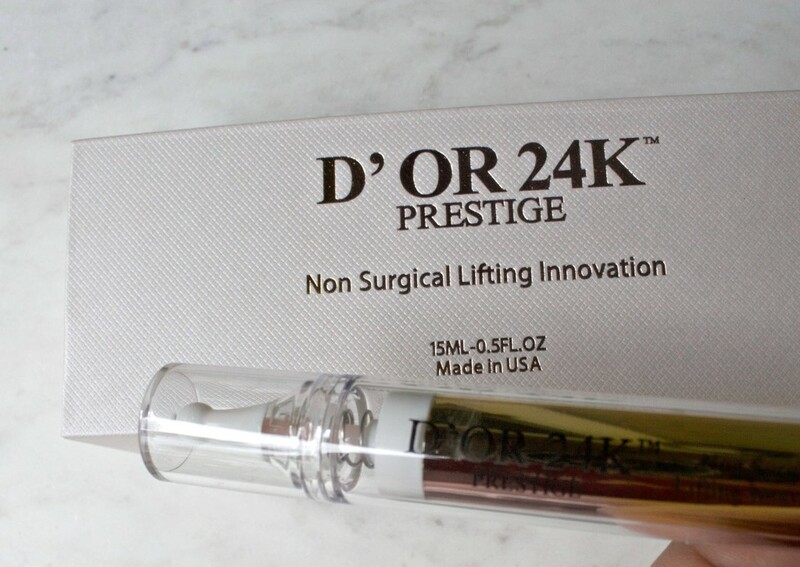 D’OR 24K Surgical Instant Eye Lift comes in a gorgeous case – a gold syringe which is easily stored anywhere with your beauty products. I’m definitely a sucker for good packaging! 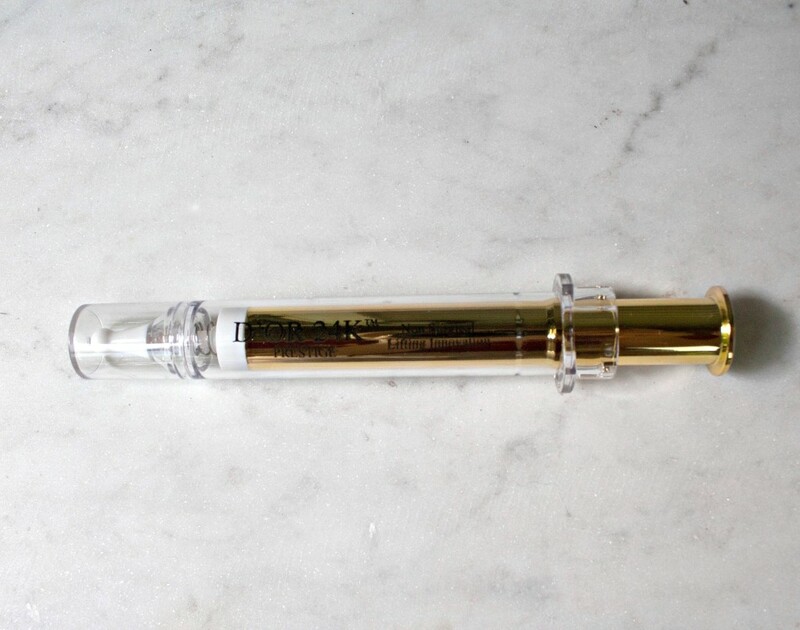 And the gold syringe is just beautiful. It also helps you pump out just a little bit of product, without taking too much. As you might tell from photos, the product looks almost like a serum, but is a bit more like a cream because it is thicker. You can definitely tell this when you apply the cream. It’s easy to dab on, and you can immediately start to feel the tightening effects. 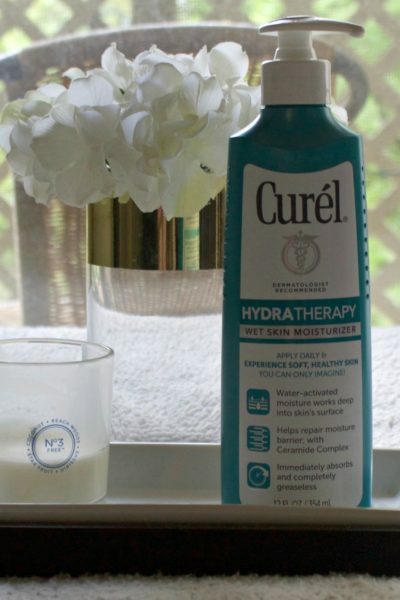 While this is an amazing product where I can see the effects immediately, I also really can’t compare it to anything esle. 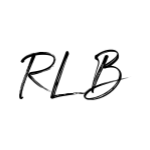 I’ve never gotten Botox or actually surgical procedures – so from my view it works well. Also, it’s not ideal that it doesn’t work with liquid foundation, although I do tend to cover my under eye area with powder anyway. I love the immediate effects this product has and the fact that you it’s small enough to stash in your handbag. The thing you need to realize at the $650.00 price tag, is that this is meant to be for special occasion only – and it does really show a difference. If you are going out or have a big event, this product is perfect. You apply it and it truly reduces the appearance of eye bags, and then you can still cover it up with powder. 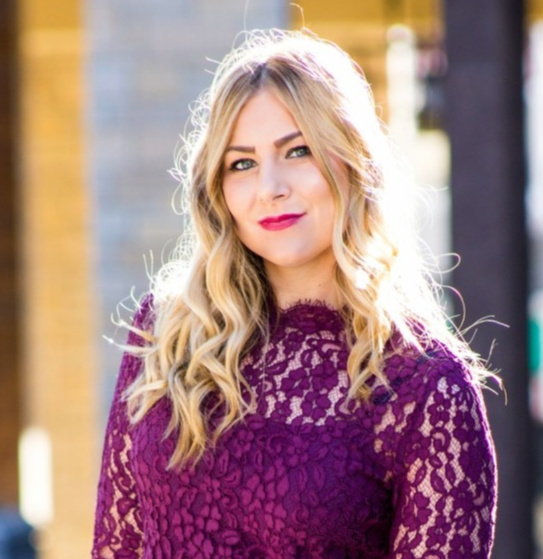 I realize it is a lot of money – in fact, a lot more than I would actually normally spend on any one product, but I would say if you are looking for a product to really help you out during those special occasions, you should definitely give it a try. The product should last you awhile if you save it for these occasions. Again, though, I don’t have a similar product or procedure to compare this to. I just know it definitely worked it’s magic on my under eyes. 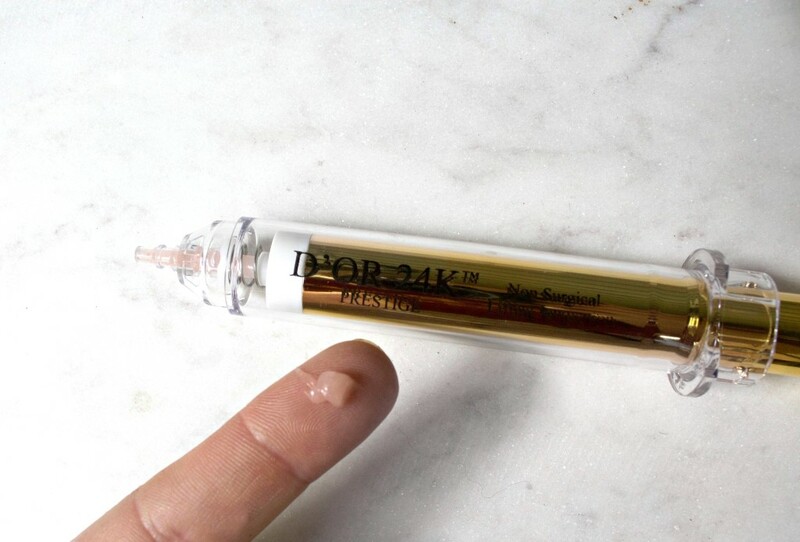 If you’re interested, you can learn more and purchase the D’OR 24K Non-Surgical Instant Eye Lift here. I was given this product for free to review. Thank you Brand Backer for sponsoring today’s conversation. Next Summer Bronzed Makeup + Discounted Makeup Services! Wow, this sounds awesome. My eyes could use some help. I feel like I am always tired these days! It is pricey though. Yeah – it’s definitely a big price tag to shallow! But if it is an issue you want to solve for special occasions, I think it’s perfect! Sounds like a great product! Definitely good for a special occasion.